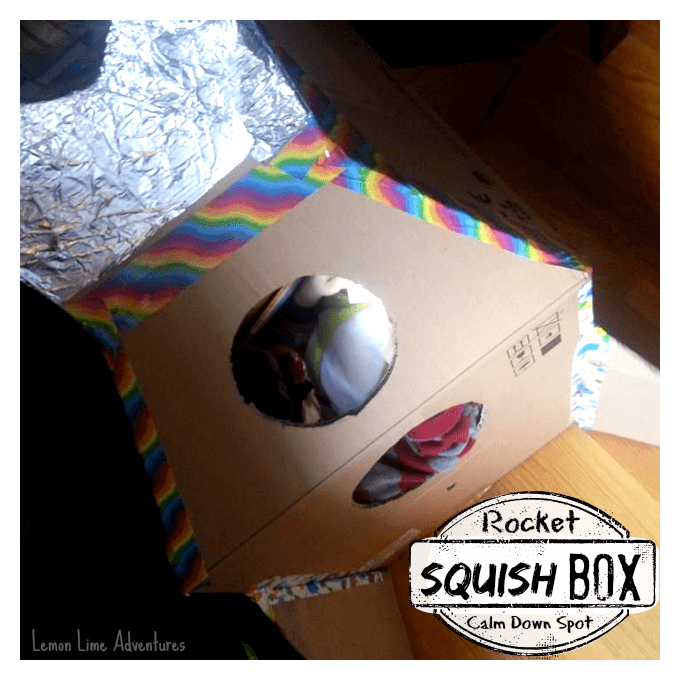 Do you have a child who can get frustrated, angry or downright explosive? Do they need your help calming down? If you are a regular here, you know you are not alone. Due to our son’s sensory needs and anxiety we deal with frequent meltdowns and are constantly looking for ways to help him. I am excited today, because I have gathered over 15 resources and tips for calming an angry child that are sure to help you and your child. I am a strong believer in being proactive before the problems arise. 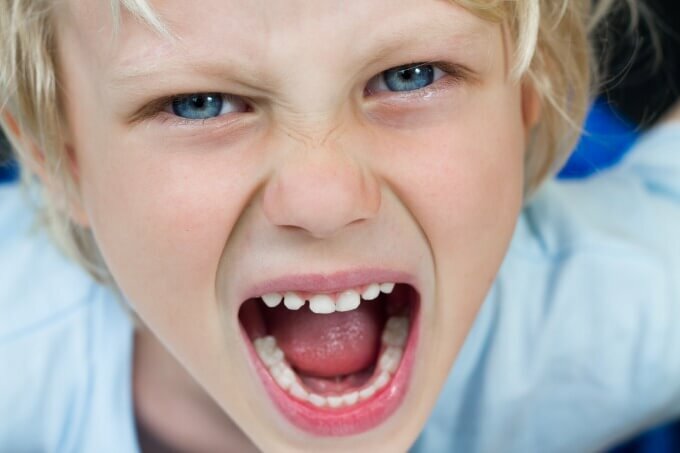 If you have a child who can easily frustrate or become angry, you know just how important it is to “catch” the build up before the explosion and learn the “triggers” that could cause your child to meltdown. Here are a few of my favorite resources for educating the parent or caregiver on ways to handle an angry child. Being educated and armed with knowledge about the meltdowns makes it that much easier to help your child in the moment. Knowing about meltdowns and how to parent an angry child can only get you so far. If your child is unaware of their feelings, emotions and triggers, it will be very hard to manage the meltdowns. In our house, the meltdowns can take us hostage. Our home becomes un-peaceful and full of yelling. When we all take a deep breath, make learning and talking about our emotions, and sit as a family to problem solve, our house restores a peaceful atmosphere and we are better prepared to help our angry child. Not all children are the same. This is such a true statement. It relates to a child’s learning styles, their triggers and tools that they respond well too when they are frustrated. In our home, I try to be as proactive as I can by finding and creating tools that we can use when my son has his meltdowns. Making these ahead of time, give us time to learn if the tools work, teach him how to appropriately use the tools, and have on hand when the time comes to support him. Lastly, create a sensory toolkit that can be taken with you in the car, on family trips, to new places, and in our case, used in school! In our home, we have taken many of these items and ideas and incorporated them into our Sensory Toolkit for home and school. We continue to explore more options and are always trying new things. You can learn more about it and other sensory tools for everyday needs on our new site, Project Sensory where we hope to get tools like these into the hands of teachers and children across the country (or globe). Want to Unlock the Your Child’s Behaviors? Thanks for featuring our Empathy post Dayna! 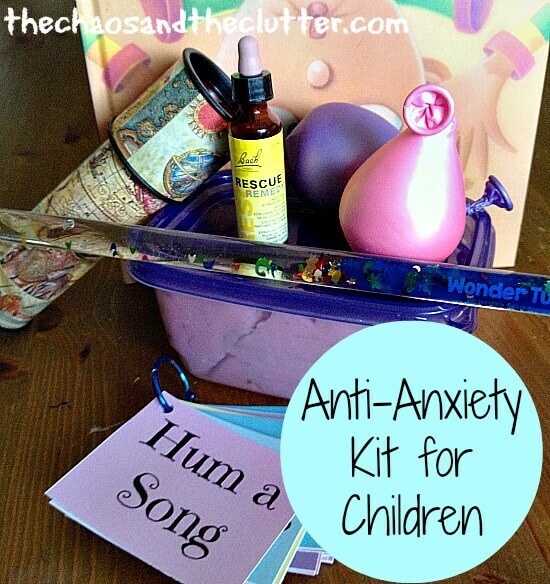 This is a great collection of ideas that should be really helpful for all parents! Thanks for the advice, although I mostly hope not to need it. Great tips! 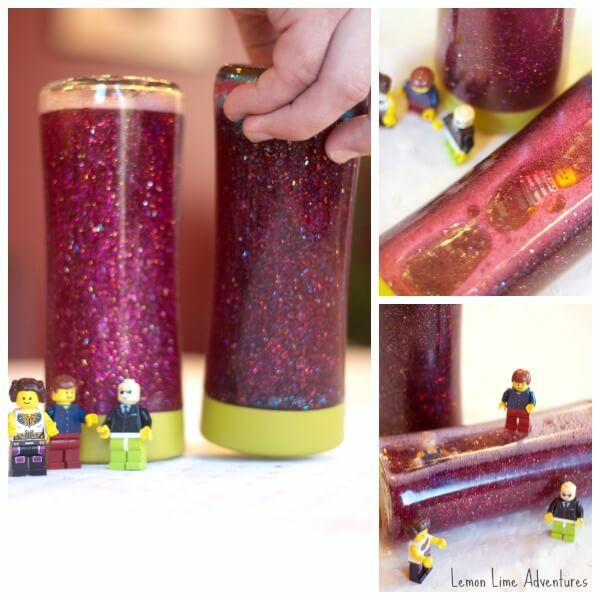 Love the Legos in the clam down jar. My child’s rages are of a different source, but rescue remedy has often been a quick-help. Great tips! I understand. Thank you for sharing! Glad you liked this! Thank you! Quite possibly you are right! So glad I found your site! Thanks for the great resources! Always a difficult thing to do — thanks for the ideas. Clearly you have put a great deal of time and effort into this project, thank you so very much. Love your thoughts and ideas on calming down angry children. This could really help parents, grandparents, and other caregivers. Thanks for the awesome resource links. I would also add watch the childs diet to the list. Wonderful! So happy to hear you like this! Thank you so very much…I am childless but have helped raise my best friend..a single mother..daughter and have great difficulty understanding. 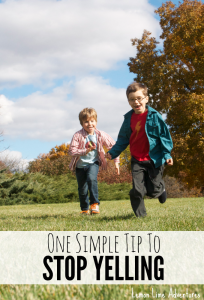 I shared these tips to my friends who have kids, and they were really glad how useful they are! Wonderful! So happy to hear they were useful! I just wanted to say thank you for these tips and tricks I can use. I am 14 and don’t have any children of my own, but throughout the year I volunteer at my town’s after school and summer reading programs. 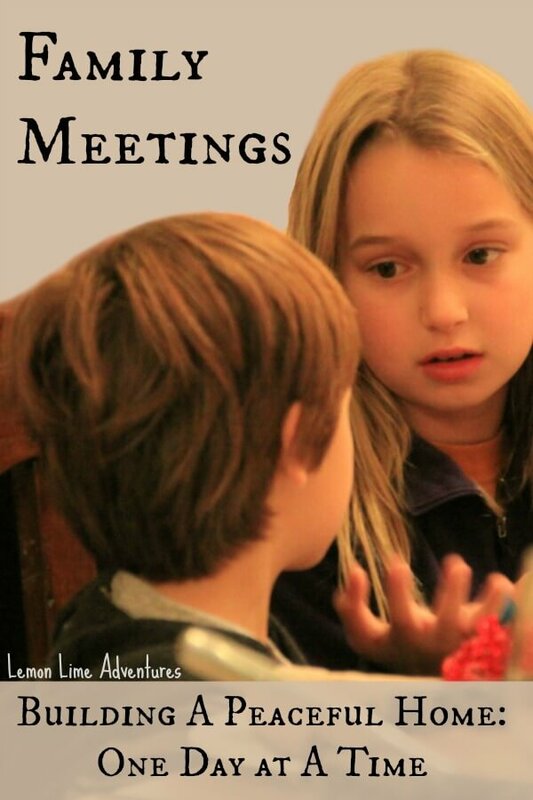 Children from the ages of 5 to 12 attend. Some of these children have various physical, mental, and medical conditions. 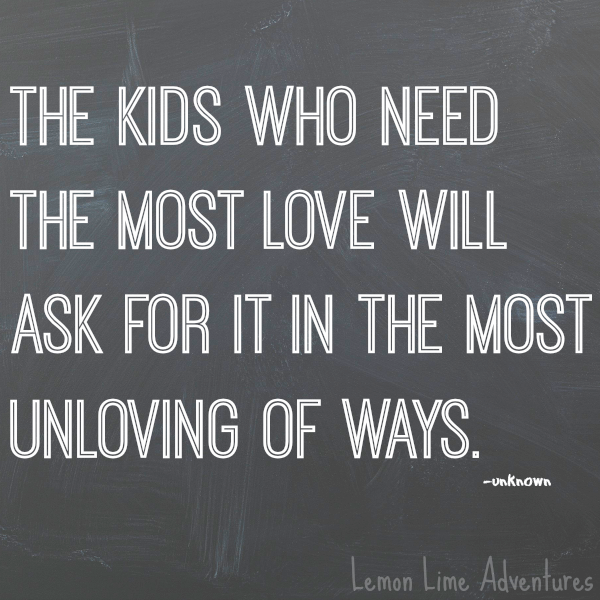 There is one child in particular who often has meltdowns. He has autism and usually needs some special attention. This artical has helped me stop some of his meltdowns and he has been a total sweetheart lately. So THANK YOU!! I love hearing this! Thank you so so much! Omgoodness! I was just about to share this on FB and I realized you mentioned my peace corner — thanks! Love the ankle weight idea and ear muffs!! As adult with pretty serious SPD that seems to be getting worse, I’m in love with my weighted blanket. Transporting it just doesn’t make sense! I’m fully getting able weights!! Thanks for sharing! Our son loves his blanket too! It makes a big difference in his life. 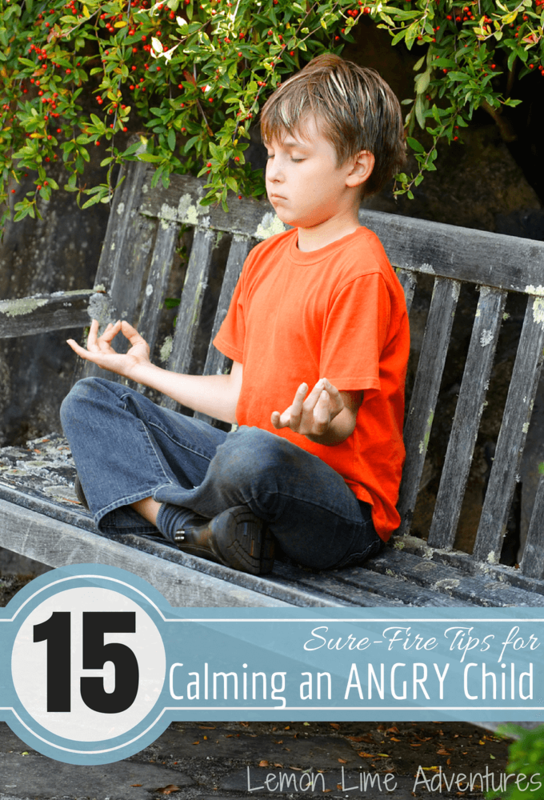 I recently read and loved your blog Lemon Lime Adventures on 15+ Sure-Fire Tips for Calming an Angry Child. I thought your article can help allot of Mother as it helped me. I also have a son whom is very sensory over loaded and went and seeked help from different sources. I am about to publish my first issue of HipHappyMom Magazine on Apple Newsstand and I think that my readers would really enjoy your article too! Would you give me permission to reprint your article in my magazine? Because my magazine is an interactive digital publication, as a thank you, I would be happy to promote you either through a link to your blog, your website, opt-in page, a link to a sales page or to a promotion of any kind. I will also provide your bio at the end of the article, sharing information about you and your brand. Spankings are not the answer. I believe that can cause more anxiety in a child. They need to let feeling out. As parents i believe that helping them is key to their emotions. Spanking hasn’t worked for my child! Hopefully some of these will. Thank you! Let us know how the tips work out! Hi I have a 3 year old son and a 2 year old daughter. My son has been in speech therapy for a year now. When they evaluated him for their program they resulted in him having significant delays in speech. Instead of him talking like a 3 year should and mostly do he has the speech of a 1 1/2 to 2 year old. Later they did a sensory evaluation on him and found that he has significant delays in sensory processing. Definite difference in low registration sensation avoiding auditory processing visual and oral sensory processing. He easily gets overwhelmed. Prime example at thanksgiving last year instead of playing with his cousin or sister he stayed under this big plastic tub my mom uses for toys with his blocky (blanket) until everyone left. He is extremely picky when it comes to eating. He freaks out transitioning to different things throughout the day. He is on a schedule his speech therapist made for him which is similar to the one they use when he’s with her. It works a little bit but he still does not transition well. Since he couldn’t talk and tell us what he wanted or needed it became a big pile of frustration with him and with us. So I took it upon myself stating that I can’t keep guessing his wants and needs which cause him to get more frustrated I was gonna do sign with him. He uses ASL sign language to communicate with us and since he has been in speech his speech has progressed to 2 word sentences however he has now regressed. We were on Christmas break and didn’t have speech during. His speech therapy is closed when school is. When we returned from Christmas break he has broke down every time we go to speech it is an all out war with him. And now instead of talking he just wants to grunt point and make noises to try and get us to get what he wants of course we have no idea we tell him to use his words and tell us what he wants/needs he has to use his words if he wants/needs anything but he gets mad stomps and runs off to his room screaming and carrying on. I told his therapist I feel like we are starting from scratch again. And asked why he has regressed she couldn’t give me an answer as to why let alone what to do. All I hear is hang in there. I keep telling them what else can I do? I can’t just give up on my son bc it’s hard. I’m fighting every step of the way to help him. I’ve read so many things to trying anything. One said ignore his negative behavior and it will go away no it don’t go away or stop it gets worse. He won’t stay focused on anything for very long till he wants to do something else but only on his terms. Hes over critical I feel about some things if he’s coloring and he don’t think it’s good even though we are making a great big deal out of his coloring and saying how pretty it is how cool etc. but he still throws a fit and stomps and carries on. Hes a sweet boy. He always caring for his sister hugs her when she cries pats her back and says it ok and gives her a kiss on the forehead. He always getting things for her first before hisself like their drinks snacks or even meals. He is always helping me around the house clean up. He has ocd like me i swear. All his stuff has its own place and keeps it there in their right places. Even movies which i have in alphabetical order he always puts them back where they go. My son will misinterpret our tone or what we are saying daily hundreds of thousands of times a day. I’m out of answers and things to try. I truly believe since he has these delays in speech and sensory plus him getting overwhelmed easily whether it’s with us speech or even at the zoo. I feel like he may have some anxiety issues (bc I do i have anxiety attacks sometimes) that he doesn’t have the necessary tools to cope or even relay what he feeling inside wants or needs that most kids his age have. My daughter and even his cousin (who’s a month younger than him) are more progressed than he was at my daughter’s age and is now like his cousin. Is there any type of help u could give to me. I’ve tried timeouts spankings quiet time just bout everything i can think of and nothing works. Any advice? I seriously doubt these things he does will just automatically disappear when he starts school bc kids there won’t accept his behavior. In fact I truly believe if we can’t help him with these problems that they will just get worse when he starts school. I know it is all very scary and frustrating. Just keep breathing, it will improve. My suggestion is to contact the special education department in your city’s school district. It sounds to me that with the speech impairment that your child will qualify for the program that, by law, school districts provide… A program for preschool aged children with disabilities. Those classrooms are rich in communication and will help your son. Hi… I also have quite a sweet natured boy. He will be turning 2 soon and his temper is starting to flare. How do I know if its just normal communication frustration that causes his tantrums, basically his inability to express himself with his 2yr old vocabulary ( he sometimes uses 5 word sentences), or if he will be prone to outbursts later in life as well? Is it a time will tell situation? Thanks fir all the tips I will most definately try them. 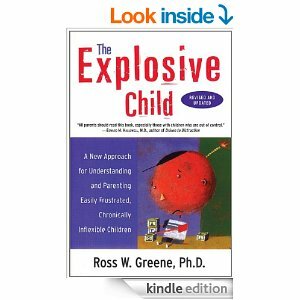 so I can see we all have something in common, our explosive child, we will be trying out this tips thank you, so I wanted to see if there is a forum, or chat were parents like me and my wife can vent to others going through the same, make story short, our 8 year old son its really out of control, ruling out house, to the point that every night he has to make his show of getting everyone up on their toes, any help any advice will me very appreciated!!!! Every parent is faced by a situation in which they find themselves exasperated and enraged over some defiant behaviour of their children. I would really like to link this article to an article I’m writing about my son. May I please have permission? I read this and your follow up post. While I understand and applaud your efforts to understand your child’s disability. My question is at what age will your child be held accountable? I worry about children who are not held accountable who become adults. Meltdowns are generally not accepted in public by children let alone adults. The “accountability” is teaching the child other ways of handling sensory overload. While meltdowns aren’t often accepted by the public, these types of meltdowns aren’t just the child being a brat because they’re not getting their way. Imagine you have a disability that makes certain types of touch feel like your skin is on fire or that gives you the worst pain you’ve ever felt in your life. How would you react? Thanks for the great website. I am a foster/ adoptive parent and I’ve had in the last four years 6 children. Five of those 6 had some sort of sensory issues. Your site has been WONDERFUL for ideas to help. I have access to wonderful counselors but the children need their counseling time to help them deal with their issues and my questions can sometimes be many. You have answered several of those questions on your website. It is now bookmarked, pinned and will be following on Facebook as soon as I get off of here. I will be referring your site to everyone I know who is dealing with sensory issues. THANK YOU! I am a parent of a 6 yo with SPD and impulse control issues . He struggles with anger and frustrations. Like you said the meltdowns can sometimes take our home hostage. I have used some of the things you mentioned here and they do help. Our problem is transitioning from one thing to another. He gets so upset when we go from one task to another. I don’t think the tools will help with that and really only make transitioning or getting ready to leave a much more lengthy process then it already is.We have tried multiple approaches to help him warnings of 5 minute until, clocks on the walls and telling him we have to stop/move on when the hand is in a certain place, hopping/jumping/ skipping/ racing to the next spot or who can get their shoes one first( he races us as he has no siblings). Though it has helped and he has come along way being able to regulate his anger and us to understanding what helps, we still have rough days. I was wondering if you had any tips that help with transitions that we have not already tried. For example if we were at a playground . Then thinking of something positive we were going to do next . If going home it could be ” three more slides then we go home to read your favorite book or eat a favorite snack or play a game ….. So .. Three more slides , then home for strawberry applesauce with enthusiasm. i have an angry child too. He has gone through so much testing and I am wondering if therapy for his anxiety is a good thing or just following your steps is enough. Any recomendations? I love your article and the grouping of ideas. 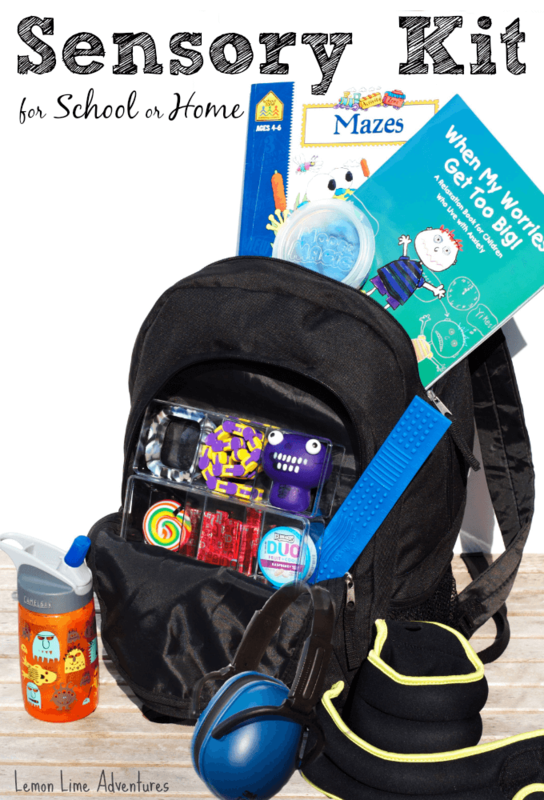 Calming jar and sensory backpack are my favourites! I am going to share this with my kid’s school and my other friends with special needs kids. I have calming places at home and at school the teacher has put calming squences in transitions areas for my son but a whole portable kit… LOVE it! Thank you! I LOVE this article. my son struggles with his anger….and I desperately want to teach him how to self soothe and control those feelings, before he’s a grown man and it really having consequences. ill be working on the anti anxiety kit….and I loved “hug it out”…he is my only one of 4 that really reacts well to touch in those moments…I will use that to my advantage when trying to calm him down. I also loved that you mentioned triggers like lack of sleep or hunger. that is usually his problem and I need to keep that in mind when he is losing it. what seemed to work with him yesterday was explaining (after he calmed down) that frustration has a meter….green, yellow and red. and if he tells me when he’s in the yellow I will work with him to get him back down to green…red is too late and harder to get back down. it also helped to show him if HE did the right thing…by saying excuse me to his sister….and she refused to move (and would normally set him off)…SHE would now be the one I was speaking to because he made the right choice of asking nicely. I like to stress good choices all the time with my brood. thank you so much for this excellent article! Our son has SPD. He goes to Hippo therapy once a week which has really helped give us a life at home again. He still struggles at school with outbursts though – which I think has lot to do with his fear of failure etc. I think your sensory box tips are really going to help him and his teacher next year in Grade 1. I can’t believe I finally found another parent experiencing the same situation at home as we are. Our son is almost 12 and was diagnosed in September with DMDD. We often feel held “hostage” by his moods and anger. We’ve also tried everything from spanking to therapy to paying for a $4000 parenting class and haven’t seen much improvement. I’m always looking for more ideas to help our situation. This week it has been so bad we asked my sister to take him for a few days just so we could breath. I think what would help me most is knowing that I wasn’t alone in this situation. I don’t have any friends with children like my son. And my other children do not have any of these emotional problems. Sometimes we feel like we’ll get divorced over the stress and other times we are able to focus on the great boy we know is inside the emotions. Thank you for posting about your life. Lisa, Thank you so much for sharing your story. I am sending you a virtual hug for sure. 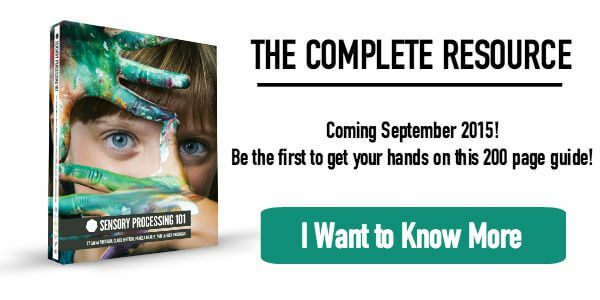 I am starting a free course for parenting an anxious child at the beginning of February. I would love you to join. There will be a support group in addition to the course which I hope will be invaluable. I’m very impressed with your blog. Unlike many people out there you seem to have an compassionate and sensible method. You don’t have that “come down heavy on em” attitude. You have effective solutions instead of using harsh discipline. I have an autistic relative. He can’t talk much, has many melt downs and still loves to be carried and held on someone.s lap. He has no preference about who does this. He hates water and has no interest in his peers. He doesn’t play. He just wanders around. Oh and he is six years old. I love your ideas. They’re so much better then what a lot of people believe. Do you know much about autistic children? I have one in my life. He is six and very tempermental. Thanks for this! 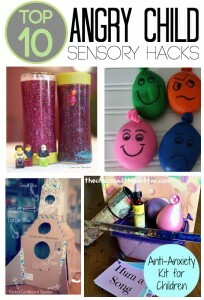 We have started to put together a sensory bag for our son and this will really help. Something that has really helped us is realising our son was intolerant to certain foods. Since dealing with that our son’s outbursts have become fewer, shorter and more manageable. Which mostly leaves the sensory stuff to deal with – so thanks again. Hi Dayna,, my son is 6 and has SPD and ADHD. I want to sign up for Young Living essential oils but you seem to be out of the peace and calming oil that I was really interested in…do you know when this will be available? I don’t want to miss your specials! 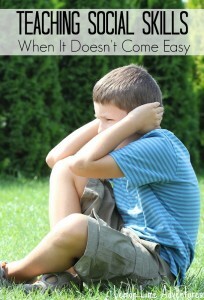 I love your blogs and ideas for helping him calm down – need these tools so bad! I also have a 10 yr old daughter and she struggles with how to deal with him and cope. Hey there. Just seeing these comments. Email me dayna@lemonlimeadventures and we can get this to work. I’m not a parent, just a very involved aunt, but my sister’s ex has pushed her two youngest to their (and our) breaking points. Spanking is not helpful, although we sometimes use it. I am making calm down kits for my parents and my sister to use. My parents spanked and grounded us, we all felt like it was effective and so we have gone down this pathway, if my sister hadn’t gone through this divorce where their father lies about the smallest thing, perhaps this would have worked, but currently we are dealing with defiance and extreme anger with a 4 and 6 year old. It has made us reconsider discipline, thank you for your helpful hints and sharing.